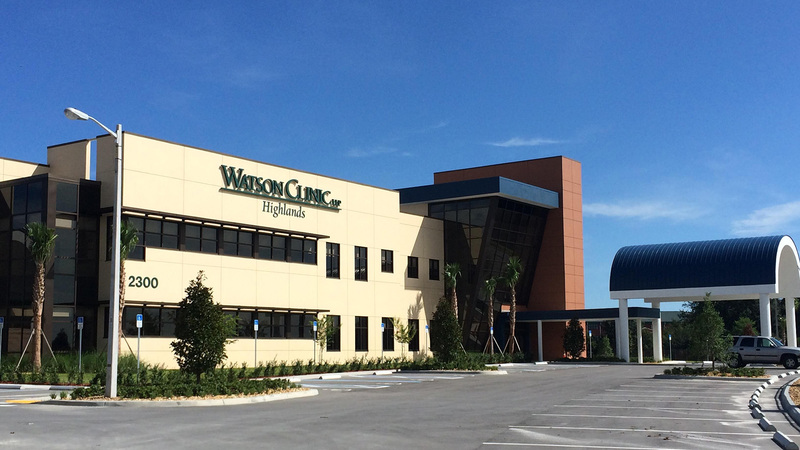 Located in Odessa serving Tampa, Naples and Lakeland and surrounding areas. 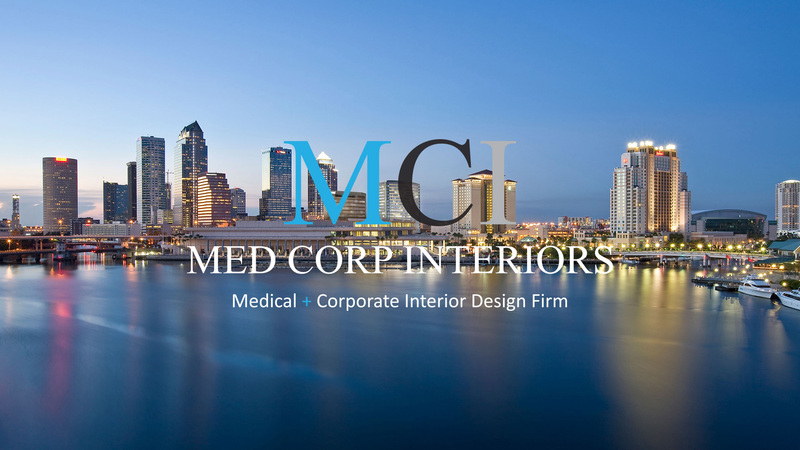 MCI Med Corp Interiors, Inc. is a collaborative Interior Design Firm in the Greater Naples Bay Area led by Eric Kase, a licensed designer / principal with 27 years experience. 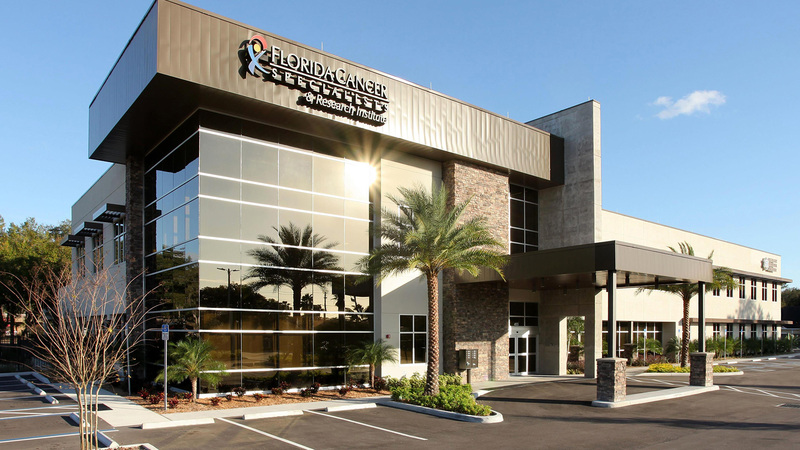 MCI was created in 2003 and made the Tampa Bay Business Journal 2012 & 2013 top 20 design ﬁrms. Valued partners and repeat business is the foundation of our success. 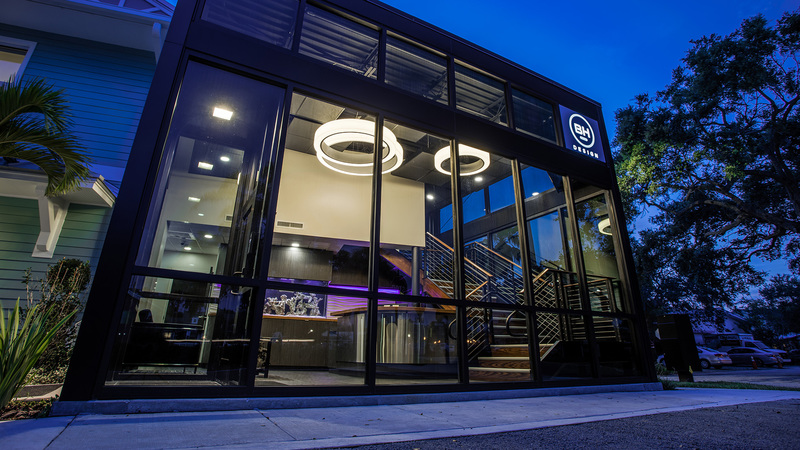 MCI has a vision for each project and treats all our clients with respect and consideration. We provide creative design solutions for new construction or remodeling. MCI will create an environment personalized for each of our clients. Hiring an Interior Designer to help guide you through a commercial new construction or remodel project. It can also minimize costs in the long run and allow you to achieve the full potential of your building. Naples. 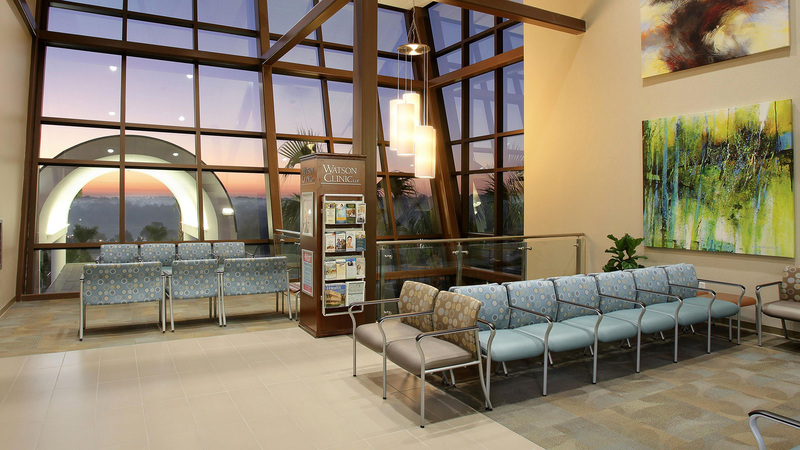 Committed to building close working relationships with our clients, Med Corp Interiors Inc also strives to add value to the local Naples community through our use of sustainable materials and our dedication to maintaining the highest industry standards. Working with an experienced Interior Designer at any stage of your construction project helps to avoid delays and errors in design and performance. 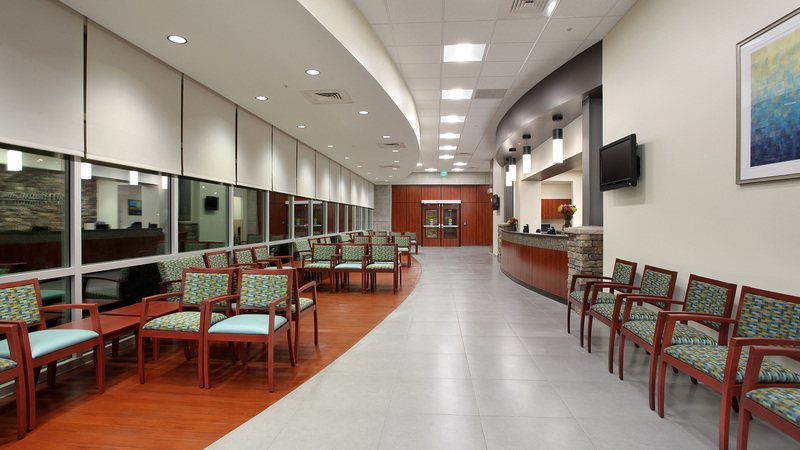 Med Corp Interiors Inc can help you achieve the most cost eﬀective and exclusive interior designs that meet the needs of your commercial or residential development projects from start to ﬁnish. Contact our professional team of Interior Designers for a hands-on, personalized approach that is rarely found with larger ﬁrms by calling us today. Your Interior Designer will help you with the creation process, depending on their area of expertise. They will spend hours writing detailed descriptions of building and design materials. All of your ideas must be transcribed formerly for cost and instructive purposes. As a business owner or representative, you’ll notice that overseeing a construction project is a lot of work and can cause an enormous amount of anxiety. You won’t be losing your artistic input by hiring an Interior Designer. If anything you’ll be saving yourself a lot of headaches. You are not getting paid to manage your design project or deal with minor issues. A professional manager will keep your creativity ﬂowing and the stress at bay.